Leading Wholesale Trader of aluminium pipe fire coupling branch and cement grouting hose from New Delhi. We are amongst the top manufacturers, exporters and suppliers of a comprehensive gamut of Cement Grouting Hose, which is fabricated using high quality raw material and latest techniques. The offered products are extensively used in diversified large scale industries and commercial purposes. 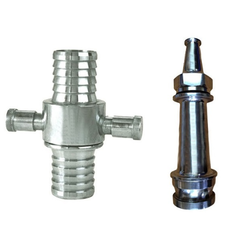 These are highly acknowledged among our valuable clients for their features such as heat & chemical resistance, enhanced durability, good tensile strength and excellent efficiency. The offered range is designed with high precision in order to meet the international quality standards. 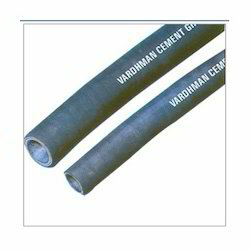 Looking for Cement Grouting Hose ?